In the fall of 2014, Studio Hyperset began working with a SaaS company whose solution helps B2B companies transform prospect data into actionable sales and marketing intelligence. Our client’s total addressable market is worth $1billion+/year, and they’ve received venture funding from firms such as Sutter Hill Ventures, Andreessen Horowitz, and Redpoint Ventures. Like most venture-backed SaaS companies, our client’s forward momentum depends on accelerating customer acquisition and increasing recurring revenue. To stimulate this process, leadership tasks the marketing team with generating leads that the sales team can nurture and convert. 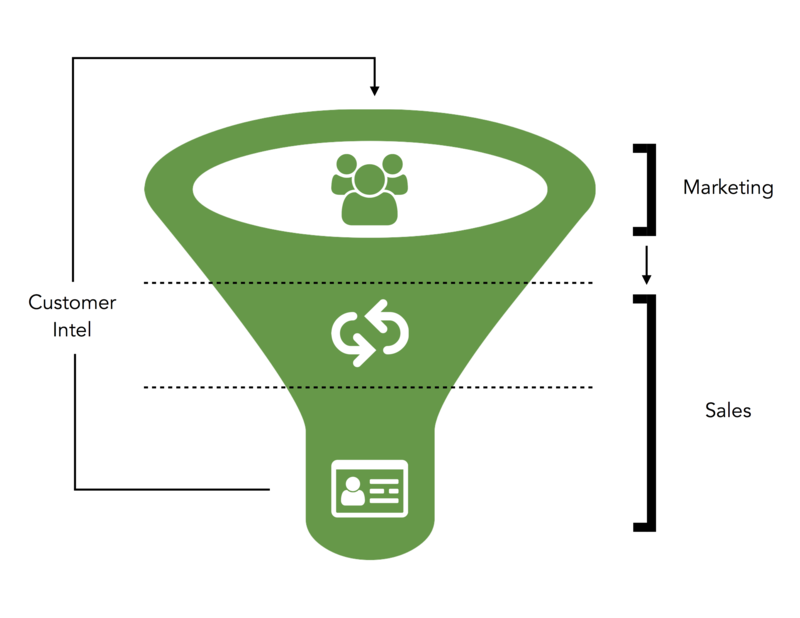 Once converted, knowledge about kinetic customer relationships flows back to the marketing team so it can focus its efforts, refine collateral, and generate more qualified leads. 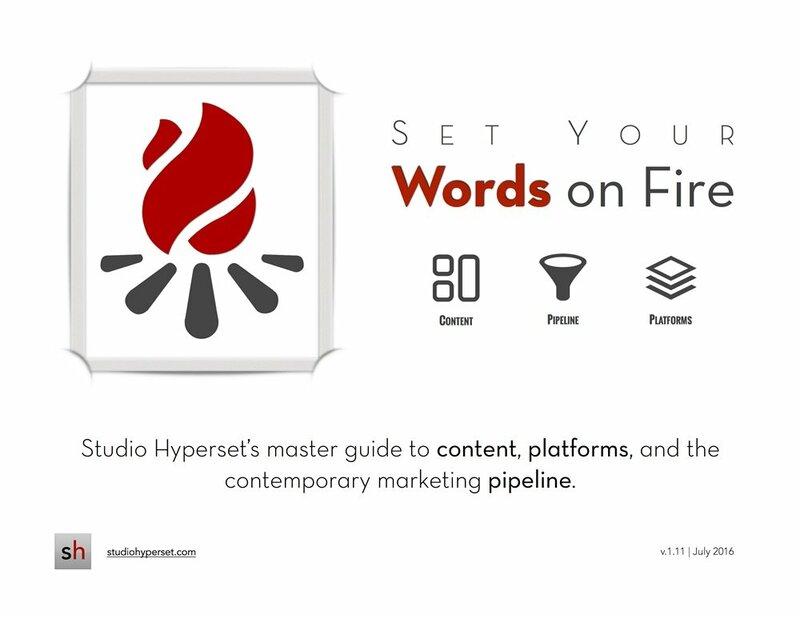 In addition to building and continually developing its marketing and podcast websites, Studio Hyperset developed three interactive content resources that help the client nurture, convert, and learn from customer relationships. 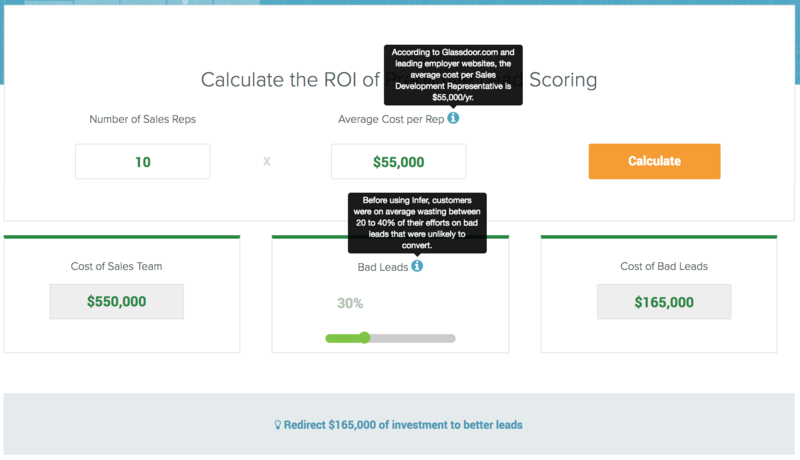 First, an interactive ROI calculator uses a two-step process to communicate the value of the client’s offering. Step one allows prospective customers to calculate the cost of low-value leads that were unlikely to convert. Step two illustrates the potential revenue increase users can expect to see when using the client’s solution. 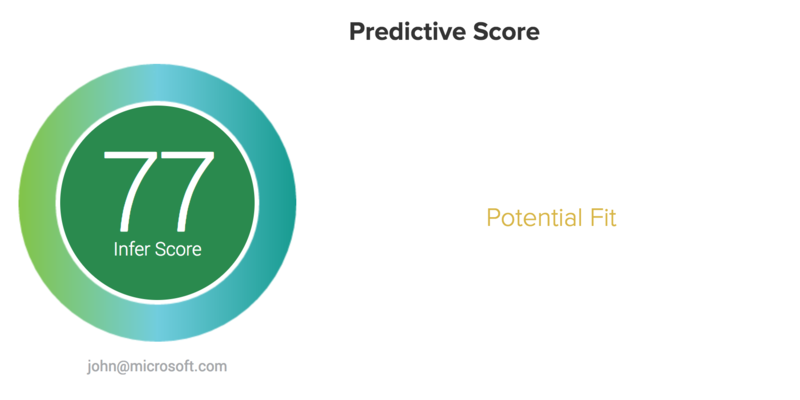 Second, we helped the client develop a lead-generation tool called the “Score-o-Matic.” In addition to generating potential customer connections, the Score-o-Matic also acts as a solution preview. 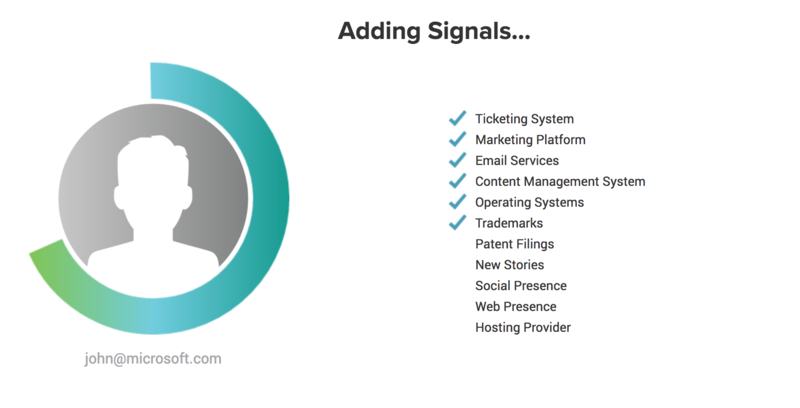 Requiring nothing more than an email address, it illustrates the ways the client’s solution uses a number of signals to evaluate and score leads. 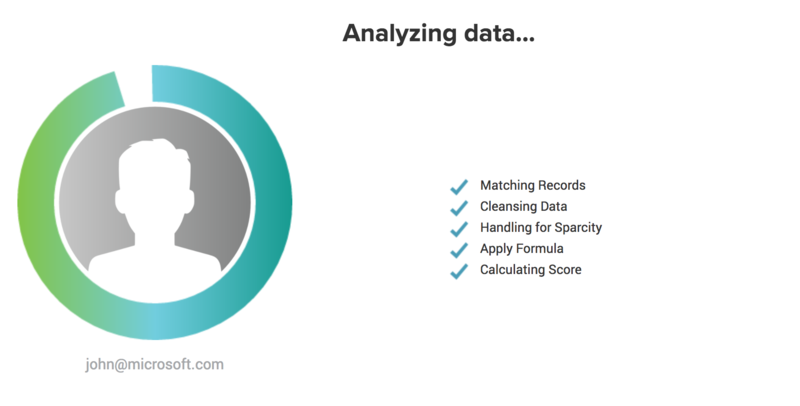 The client uses the Score-o-Matic in a number of ways. 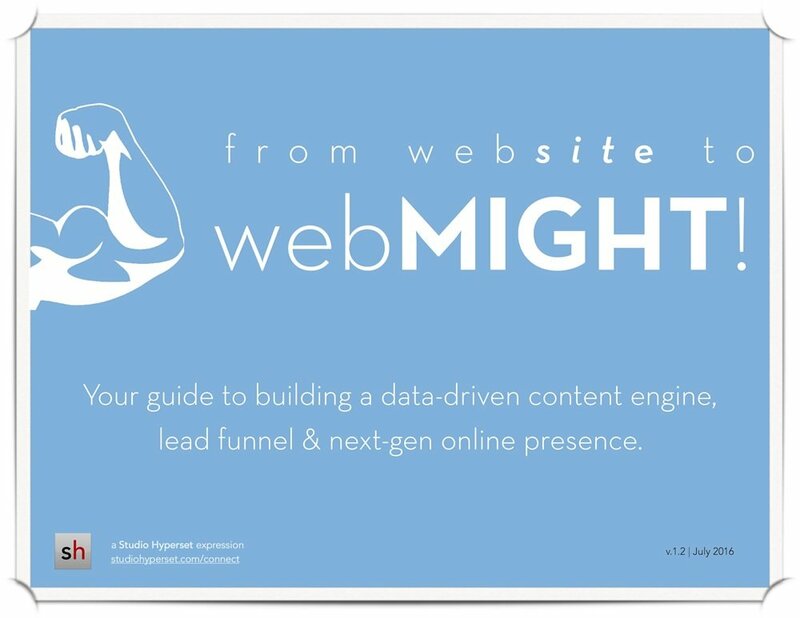 It helps the marketing team funnel organic website leads to the sales team, and it helps the sales team illustrate the solution to interested prospects. At trade shows and conferences, it serves as an engaging booth resource. 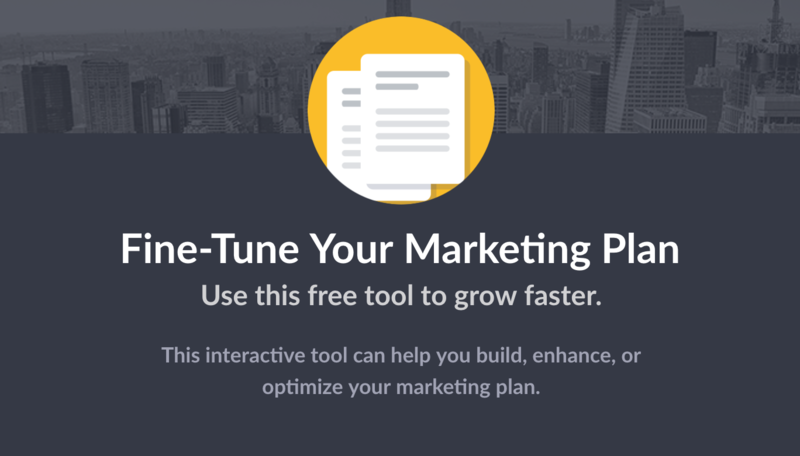 Projected onto a large screen, it helps field marketers raise awareness, generate interesest, and enter attendee leads into the client’s sales funnel. Third, we helped the client develop a WordPress plugin that allows marketing operations teams to periodically test their site forms and ensure they’re operating properly. When site forms fail — because of scripting errors, bad code commits, third-party errors, &c. — they often do so silently and without notice. This state of affairs risks interrupting pay-per-click campaigns, other lead generation efforts, and, ultimately, wasting resources. 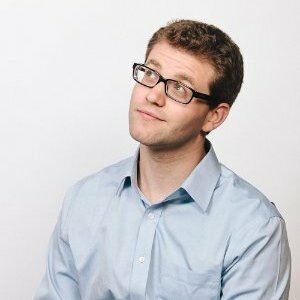 Our client’s plugin helps automate the form-testing process. 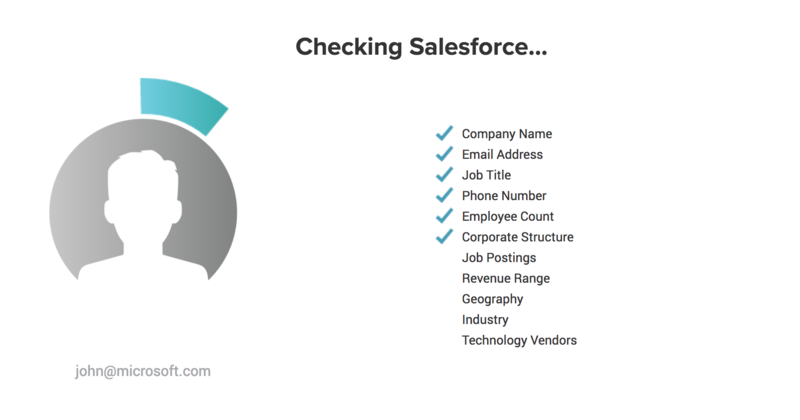 Users can simply upload a CSV filled with pages that contain forms; schedule daily, weekly, or monthly tests; and automatically have reports delivered to the inbox of their choice. 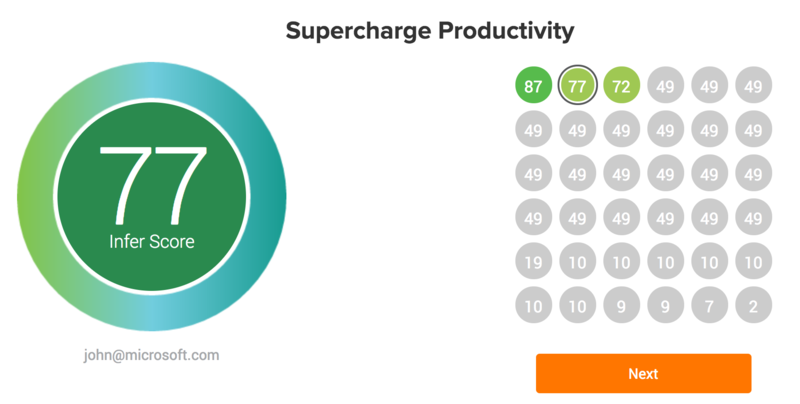 Both the Score-o-Matic and form monitor plugin also send a range of engagement, location, and contact data to Pardot. In addition to helping the sales team nurture and convert leads, this intelligence helps the marketing team learn valuable lessons and ensure its strategies, efforts, and collateral resources are tailored to its most successful customer relationships. 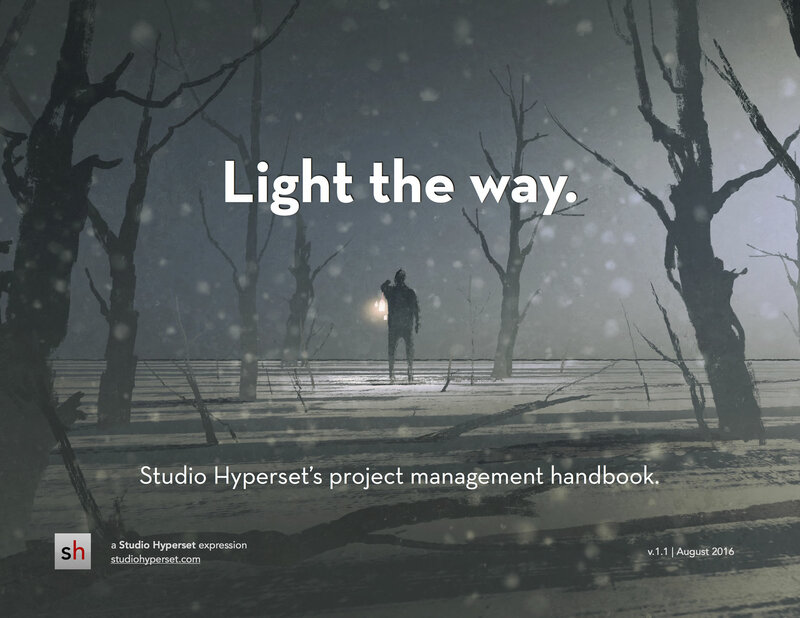 Studio Hyperset is the perfect agency. For many years, they’ve been an amazing partner for Infer, and I consider them part of our core team. They constantly impress me with their problem-solving abilities, project-management workflows, communication skills, turnaround speed, and high-quality deliverables. Studio Hyperset just knows how to ship! Working with them is a Product Marketer’s dream.